You don’t have to wait until you’re home on the couch to to stare blankly at a television screen and channel surf. FreeZ Online TV is a free application that allows you to surf over 500 online channels and live broadcasts from around the world. During installation you might want to make sure you don’t install their toolbar. 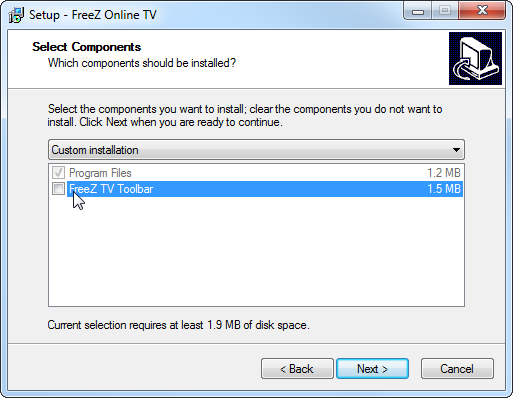 When you first launch FreeZ TV you are presented with what looks to be the starting button. However, this is just an advertisement that will launch your browser and take you to another online TV service. 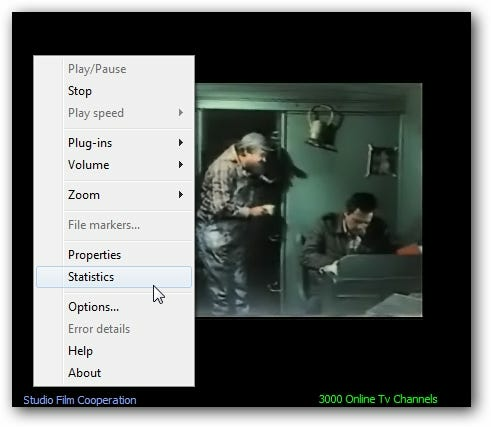 On the left side of the screen is a menu of the available channels separated into different categories. 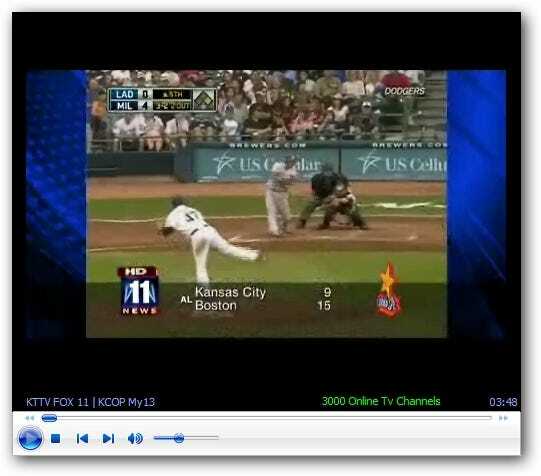 It uses Windows Media Player where you can control the play with the familiar control bar. Right click anywhere on the video screen to get to menu commands and other options. Overall this is a simple online TV application and some channels don’t seem load but it is something interesting to do to take your mind off work. If you’re looking for a light application to watch TV on your computer you might want to check it out.